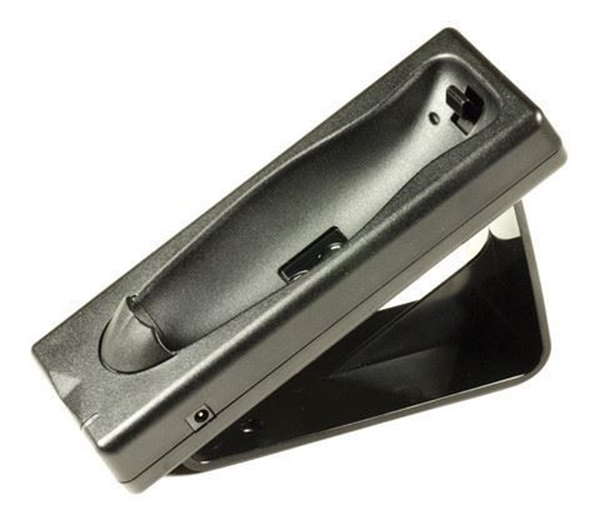 Purchase this cradle to charge your Socket 7Pi 1D or Socket 7Xi 2D Bluetooth barcode scanners. AC adapter. Socket scanner not included.